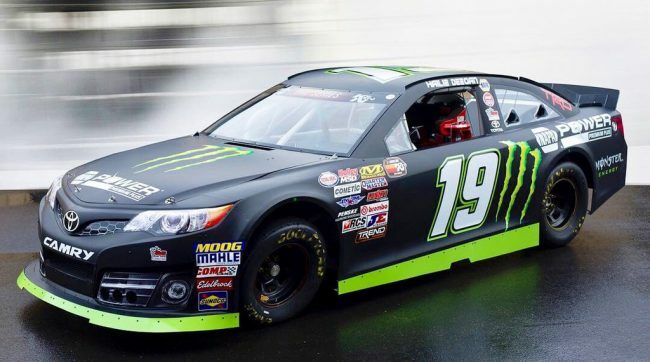 Will Hailie Deegan Win Everything in 2019? As the 2019 racing season is just beginning, Hailie Deegan is striving to make history in the NASCAR scene again. This time, going after the series Championship. The season might have just began and there is a lot that can happen, but Hailie showed the NASCAR world she is ready and willing to get things done and go after her dreams. Below is a glimpse into what we can look forward to with Hailie Deegan behind the wheel in 2019.